***LOCATION!!! LOCATION!!! LOCATION!!! 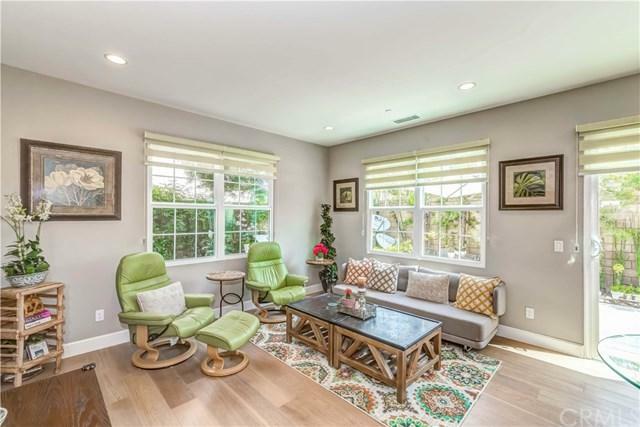 ***JADE COURT LUXURY HOME in CYPRESS VILLAGE *** Over $30,000 UPGRADES*** Charming OPEN FLOOR PLANS offering spacious living areas and gourmet kitchen with Walk-In Pantry and upgraded Tech room. 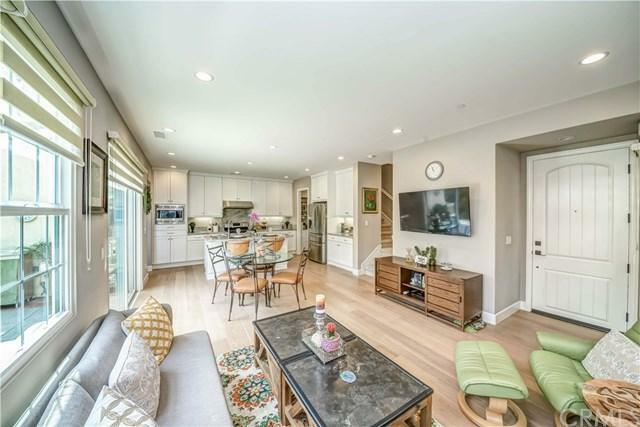 Designer KITCHEN features stainless steel appliances, grinate counter tops, Island with upgraded stainless sink and crown molding,; casual dining at BREAKFAST BAR or on the private, sunny patio. 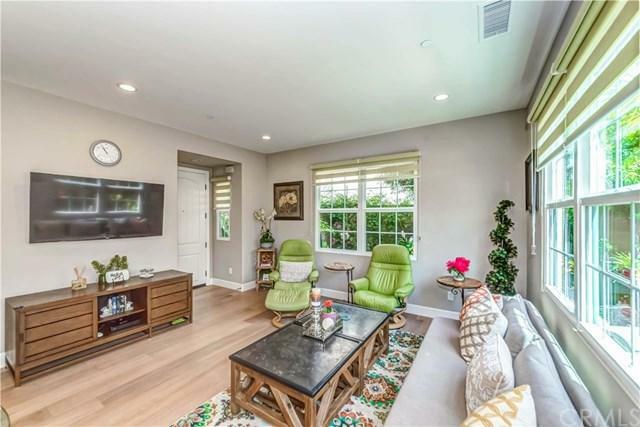 GREAT ROOM featuring recessed lighting, crown molding, NATURAL HARDWOOD flooring throughout GREAT ROOM and KITCHEN. Upgraded Master Bedroom with walk-in closet upstairs. Family together space LOFT on upstairs. 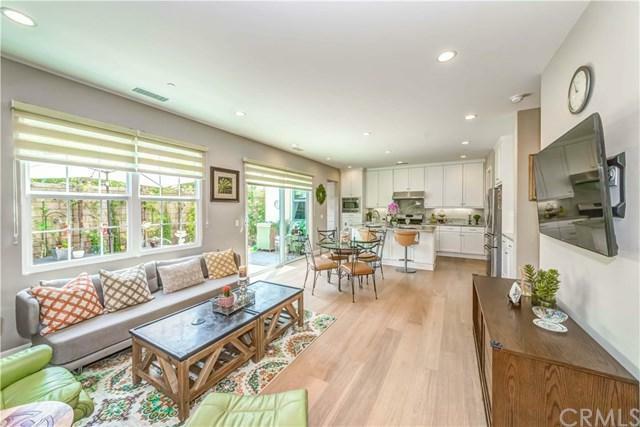 Bright Open Floor Plan with Sliding Door Access to a beautiful Private resort style Outdoor Patio! amenities include access to 3 community pools and spas, picnic areas and outdoor BBQ. Across the street to Cypress Village Elementary's, GOLD RIBBON SCHOOL. Walking Distance to Jeffrey Trail Middle School. MOVE IN CONDITION. MUST SEE!! Sold by Kristin Staton of Century 21 Lois Lauer Realty.